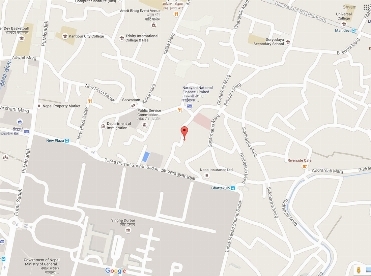 The land is located at Anamnagar, Kathmandu. 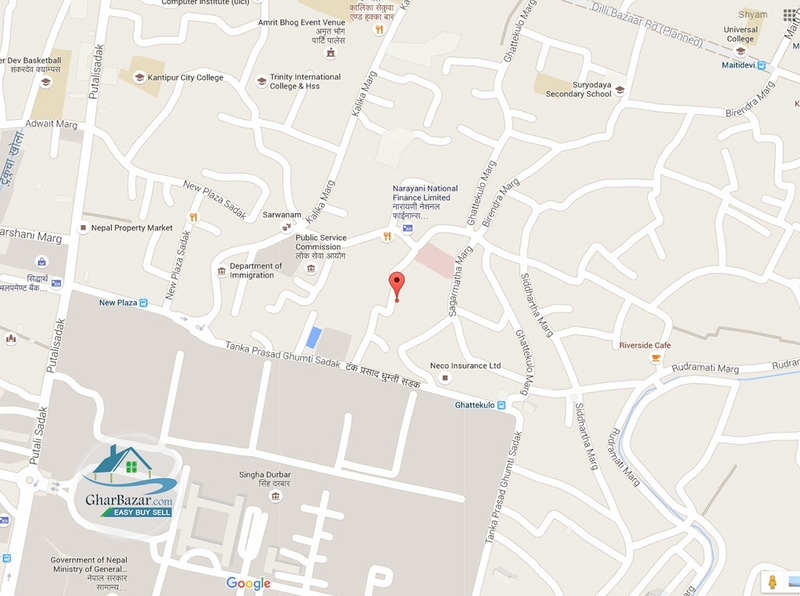 It is 50 meter from main road and has access to 16 feet road. The land area is 2.5 anna. The land price is 45 lakh per aanna.